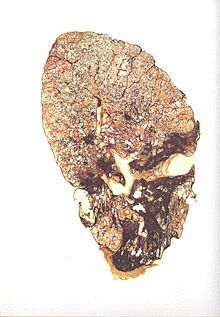 Many construction workers who have been over exposed to silica dust developed lung cancer, silicosis as well as pulmonary and kidney disease. The danger of exposure to silica dust was first highlighted by the US government in 1930 but the first rule related to silica exposure time was released in 1971 when OSHA was created. 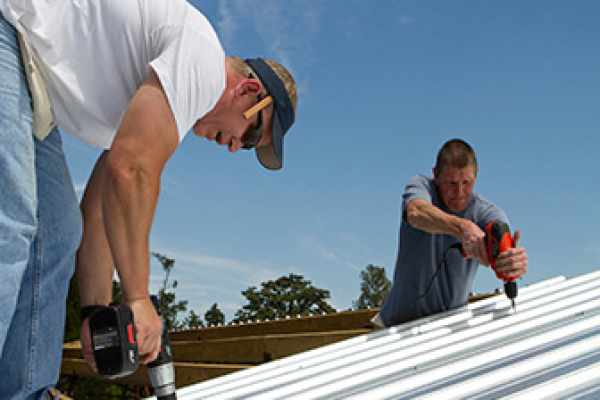 The 1971 rule is outdated and recent waves of illnesses and deaths among construction workers have led to the creations of new OSHA standards. 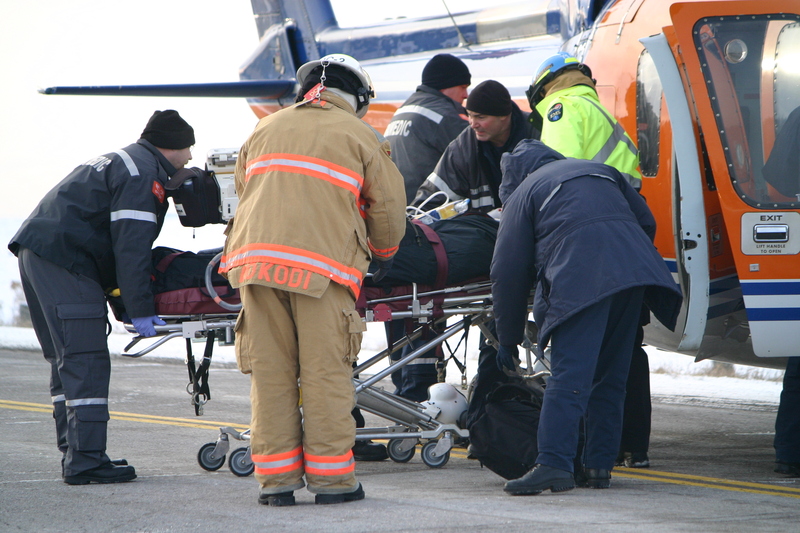 A final rule was issued by OSHA two months ago on March 25. The rule contains two standards: one for the construction industry and one for the maritime and general industry. OSHA estimates that every year the new standards will save 600 lives and prevent 900 workers from getting silicosis. The standards will take effect on June 23, 2016. From that date, the construction industry will have one year to comply with OSHA requirements. To help contractors and construction workers understand and comply with the new standard, the Center for Construction Research and Training (CPWR) just hosted a webinar on “Understanding & Implementing the New Construction Silica Standard”. In this webinar,OSHA’s Director of Standards & Guidance, David O’connor, presented the key provisions in the new standard. A free planning tool was also presented to participants. CPWR Deputy Director, Chris Trahan and CPWR r2p Director, Eileen Betit explained to participants how to make the best use of this planning tool. A recording of the webinar can be found here. Additionally, at the request of many who could not attend the first webinar, another live webinar session will take place on Thursday June 16th at 2;00 pm Eastern Time. The same speakers, David O’Connor, OSHA’s Director of Standards & Guidance , Chris Trahan, CPWR Deputy Director and Eileen Betit, CPWR r2p Director will discuss the new standard for the construction industry and best way to implement it. The webinar is free and aimed at contractors in the construction industry but anyone interested can attend. If you wish to participate you can register here. 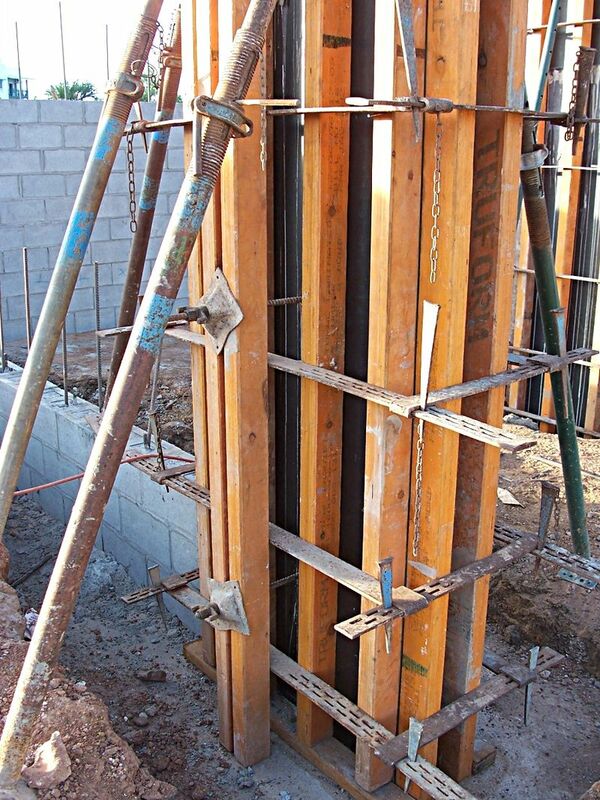 How to protect construction workers from Chronic Obstructive Pulmonary Disease (COPD)? 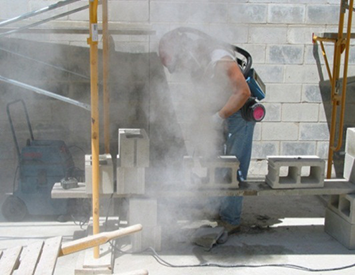 Construction workers that are exposed to vapors, gases, dusts and fumes are at increased risk of Chronic Obstructive Pulmonary Disease (COPD) according to a study that was recently published in the American Journal of Industrial Medicine. The study looked at 834 cases of older construction workers with COPD and analysed their lifetime work and exposure histories. Researchers found that as a result of broad and complex effects of many exposures acting independently or interactively, construction workers are at increased risk of COPD and those who are smokers are the most at risk. Tomorrow, Wednesday Ocotber 14 at 2pm Easter Time, The Center for Construction Research and Training (CPWR) invited Dr John Dement, the lead author of this study to present his findings in a webinar. This webinar is free and will last 20 minutes. You can click here to register. Key finding from the research can also be downloaded here. 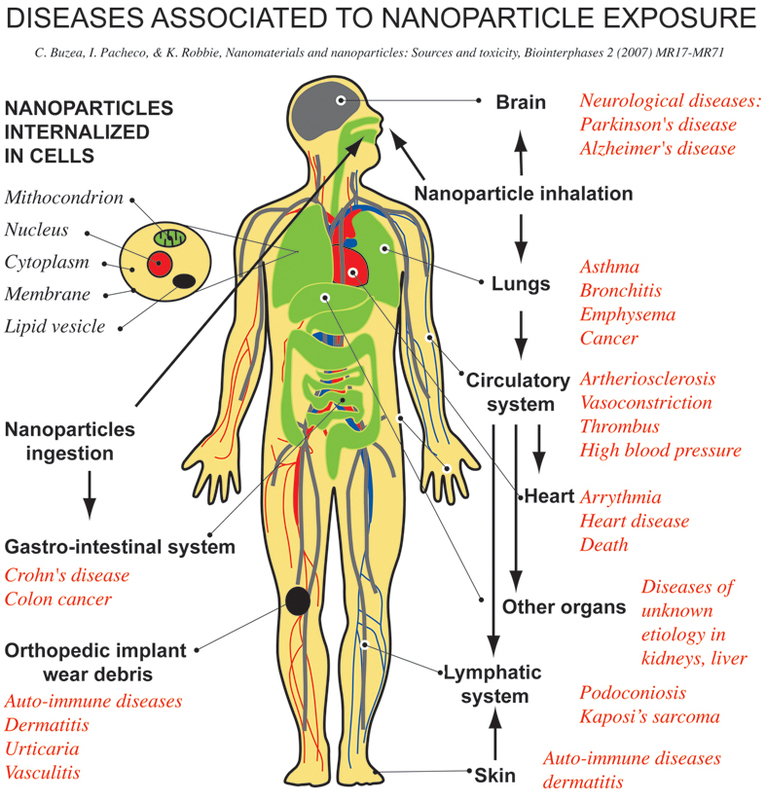 How to prevent construction accidents and injuries related to nanomaterials? Nano-enabled construction products usage has been expanding fast but little is know about the potential health dangers of these products for construction workers who are exposed to them. Because manufacturers are not obligated to disclose that their products contain nanoparticles it makes it even more difficult for contractors and construction workers to identify these products and to protect themselves from potential injuries. CPWR, the Center for Construction Research and Training, has dedicated resources to research these products. Researchers at CPWR have created a website ( http://nano.elcosh.org/ ) that contains information on over 400 construction products that are probably nano-enabled. 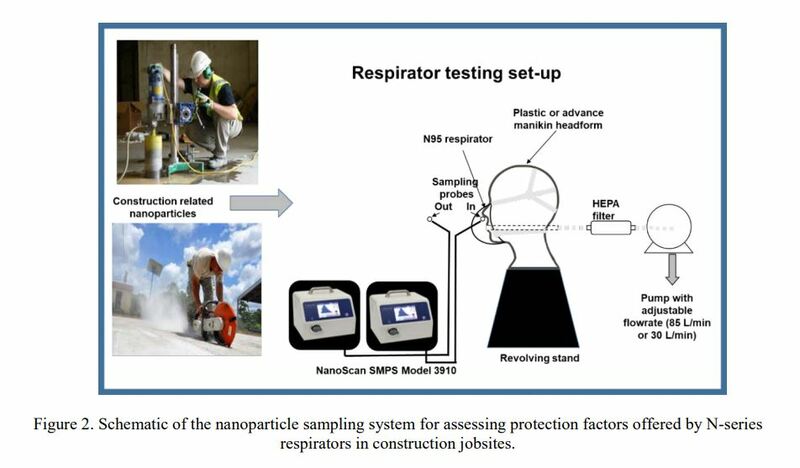 Tomorrow September 23rd at 2:00 pm (Eastern Time) CPWR will host a 20 minutes webinar to present this new website and the result of their research on nanomaterials used in construction. Participants will learn about the different types of exposures and how to use control technologies and respiratory protection against nanoparticles. They will also be briefed on the new products trends and will also learn how to navigate the new website hat contains over 450 products and numerous relevant documents. The seminar will be followed by a Q&A session.